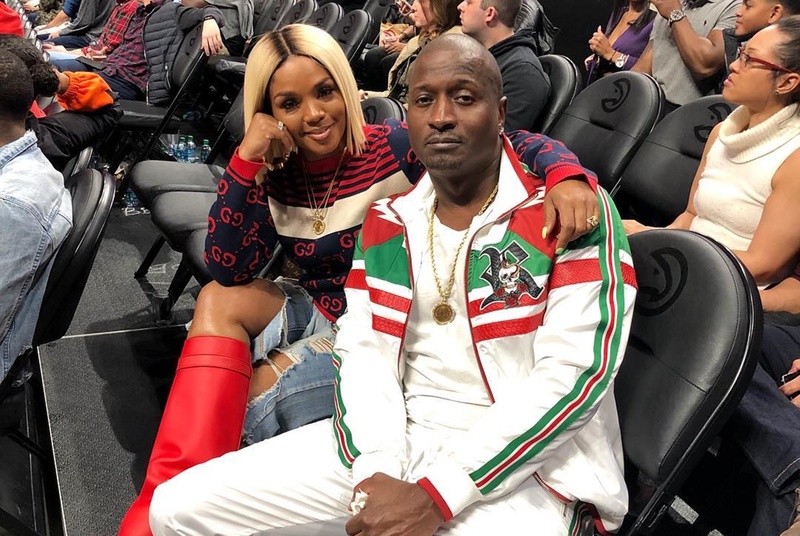 Say it ain’t so, Rasheeda Frost has been cheating on Kirk all along. 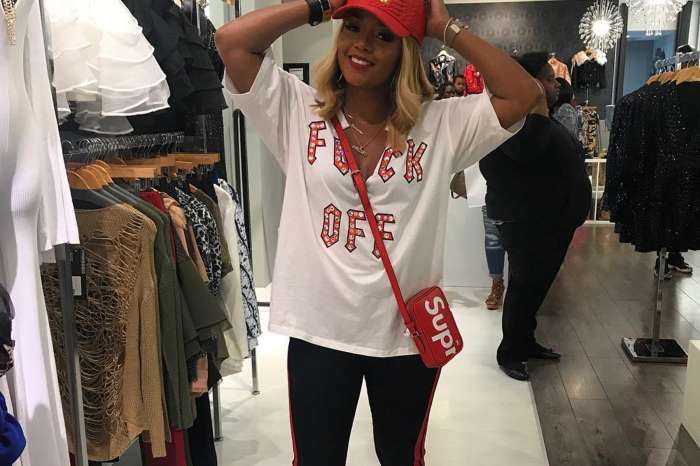 No, this is not a rumor, Rasheeda is the one who confessed to the surprising infidelities on the new season of Love & Hip Hop: Atlanta. Somewhere Kirk’s former side chik and baby mama, Jasmine Washington, must be laughing her heart out upon discovering that Rasheeda is not the saint that the world had painted her to be. 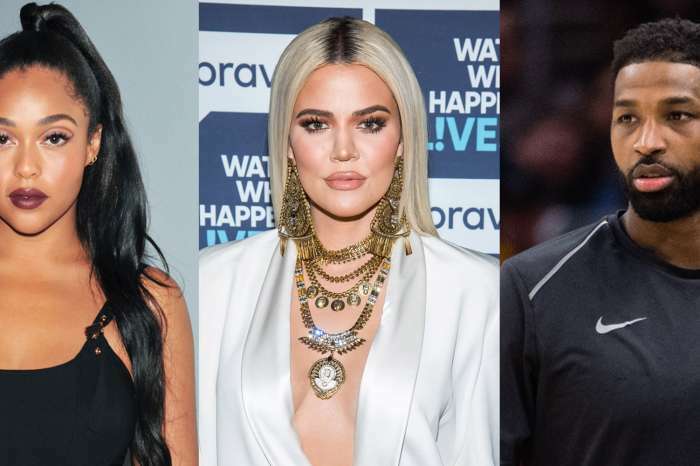 In the new trailer for Love & Hip Hop: Atlanta Season 8, Rasheeda is vacationing in Trinidad with Lil Scrappy and his wife, Bambi Benson, Sierra Gates, Yung Joc, and Shekinah Jo Anderson when she dropped the shocking news. 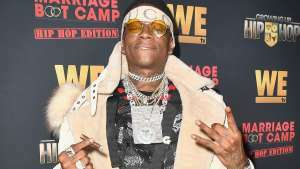 Rasheeda had originally filed for divorce after it was confirmed that Jasmine and Kirk had a baby boy named Kannon, but they eventually reconciled. 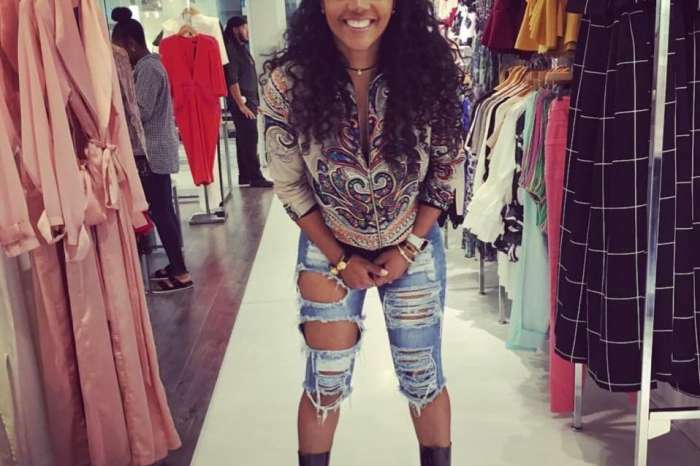 Are you surprised to discover that Rasheeda has been cheating on her husband?